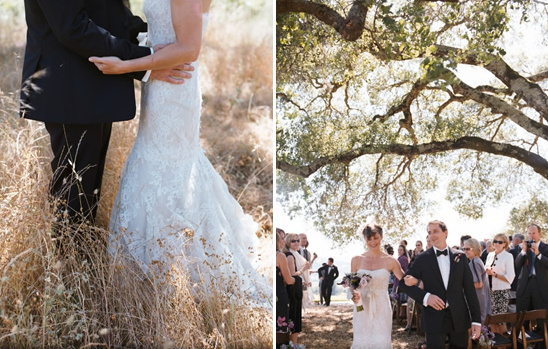 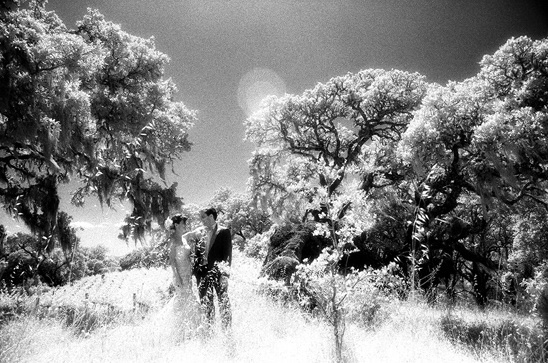 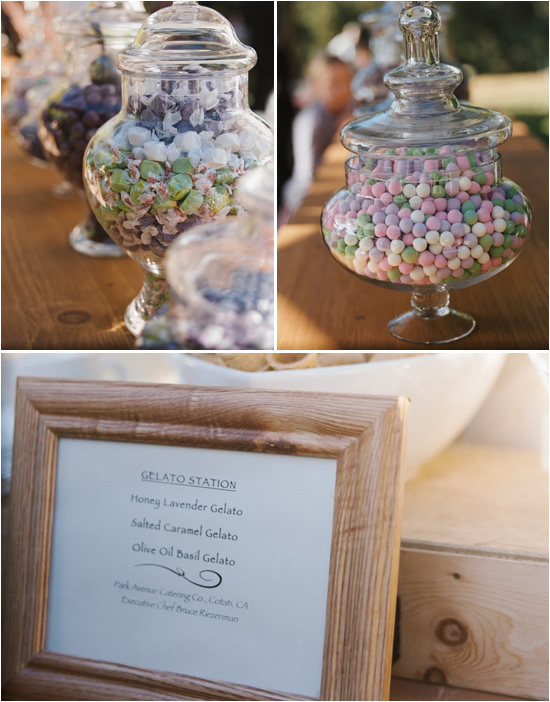 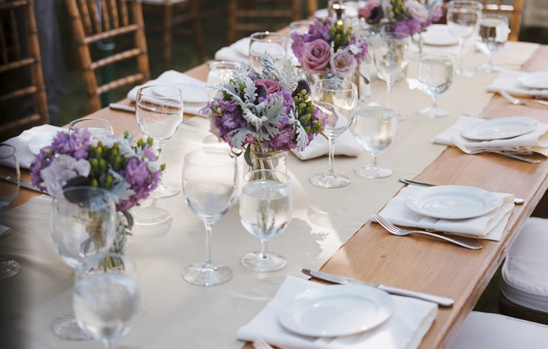 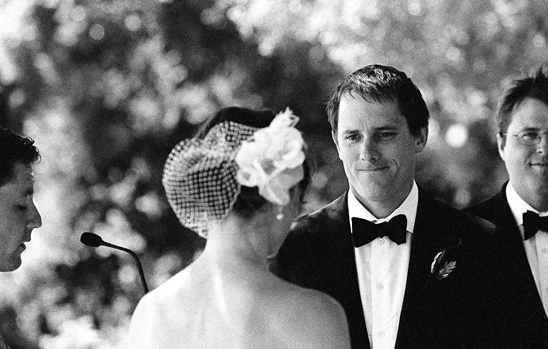 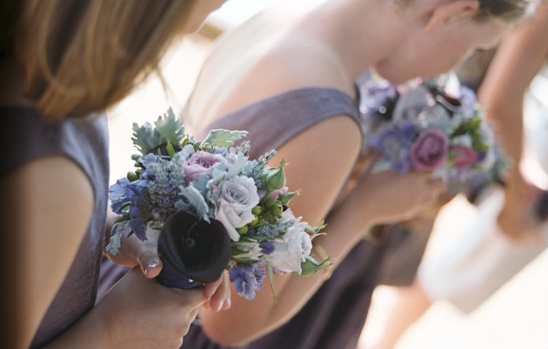 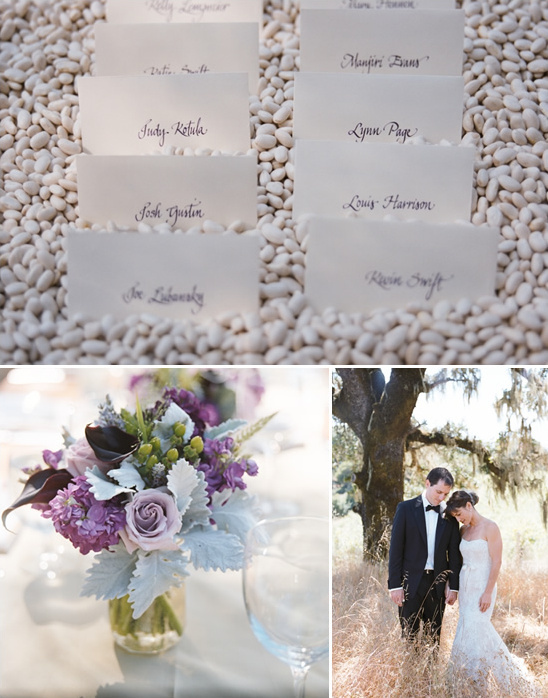 Our next wedding is some true California outdoor romance from Kevin Chin Photography. 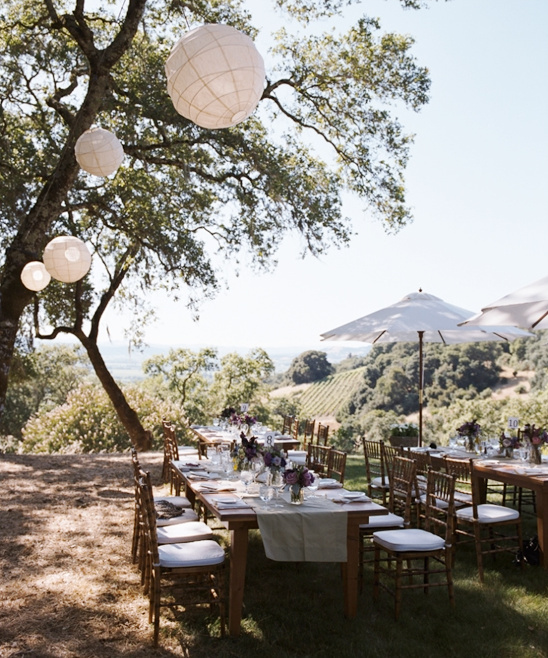 It is the perfect example of outdoor elegance. 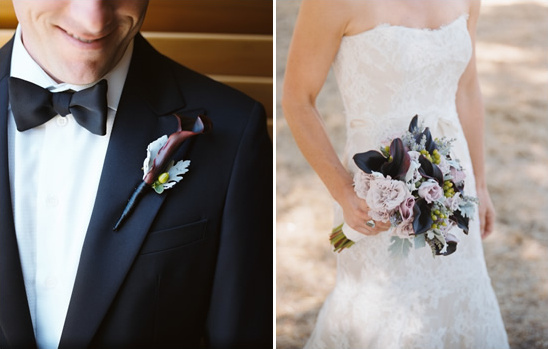 The entire look and feel is insanely gorgeous, from the lovely lace dress to the soft and delicate floral arrangements.